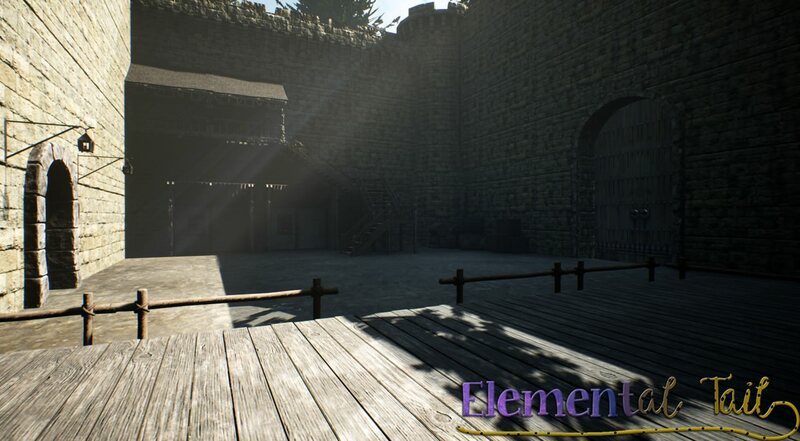 Download Elemental Tail - Version 0.1 from AduGames.com for FREE! 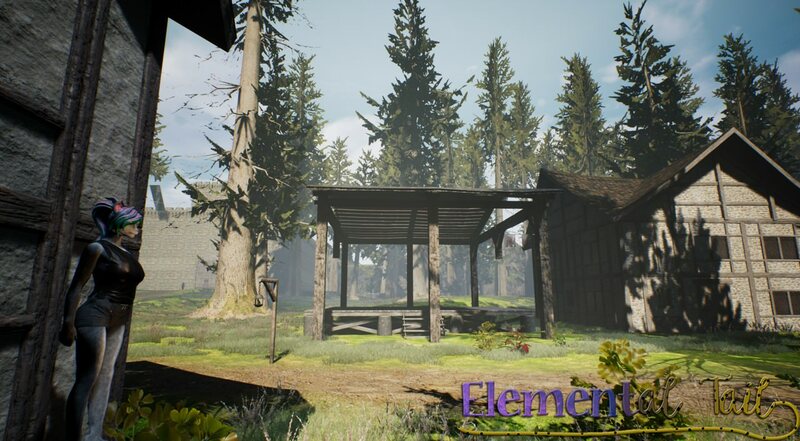 Elemental Tail is a Third-person Furry RPG made in Unreal engine 4. 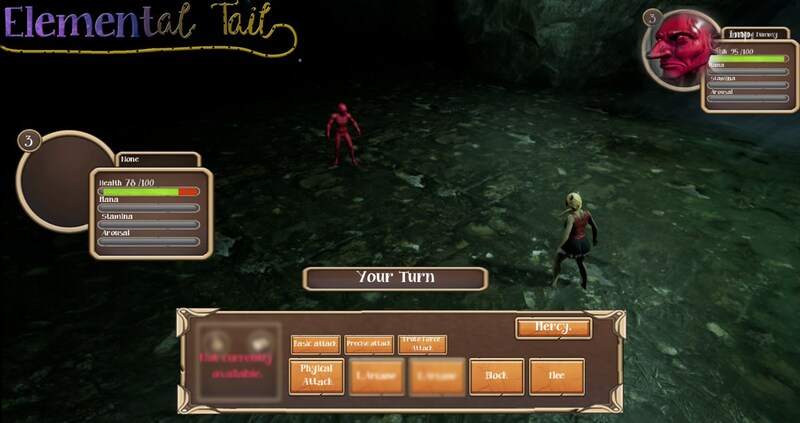 This game will take you on a journey through the world of Remold as you return home to find it somewhat tainted from what you remembered. 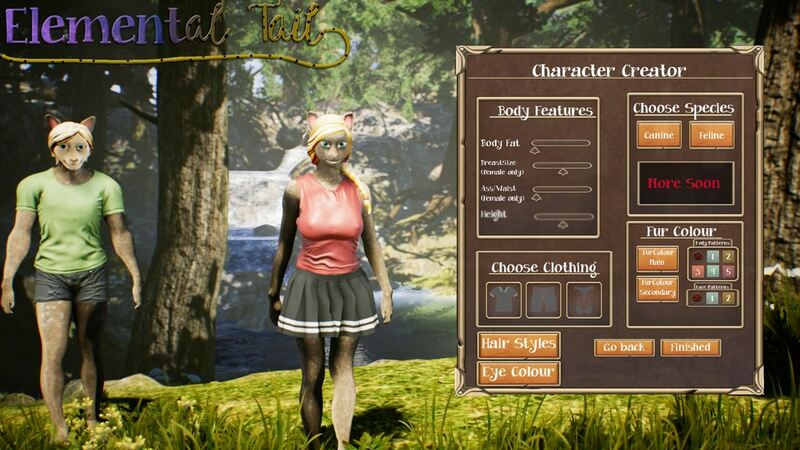 Adventure around your home town and engage with numerous characters and combatants in numerous lewd scenarios.